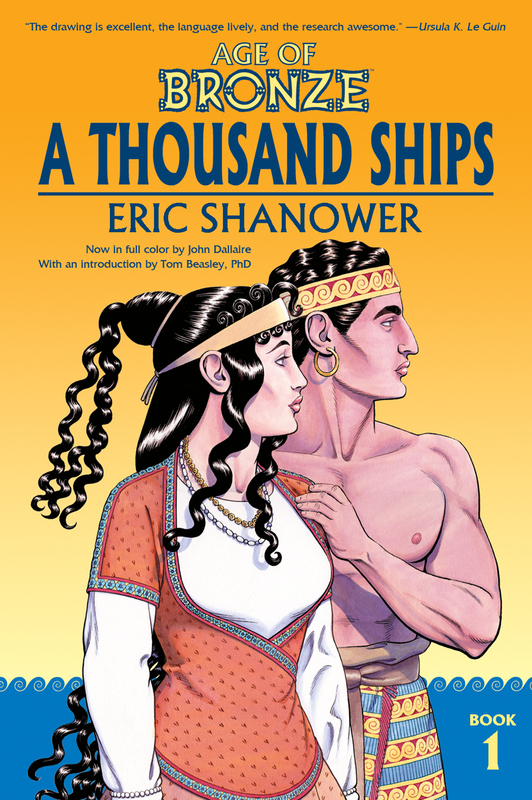 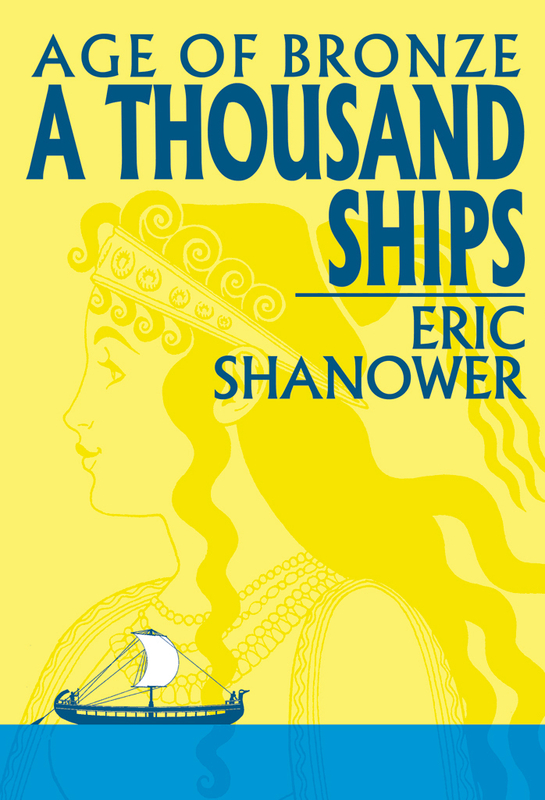 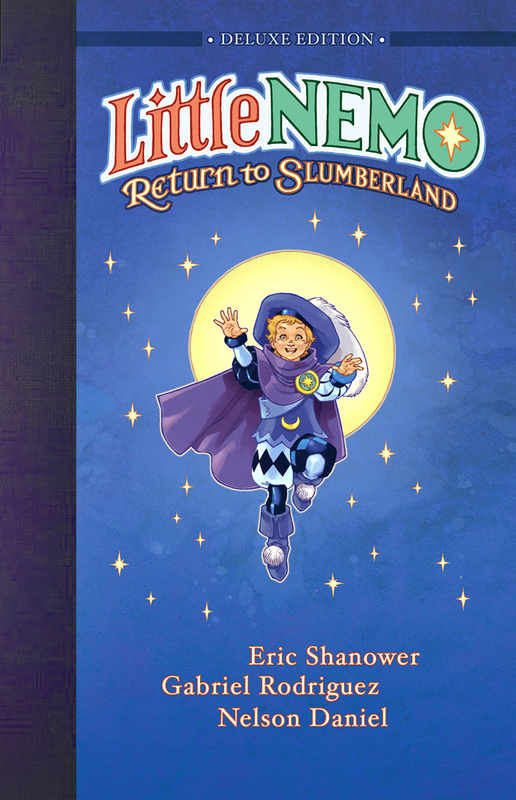 Book and Comics by Eric Shanower! 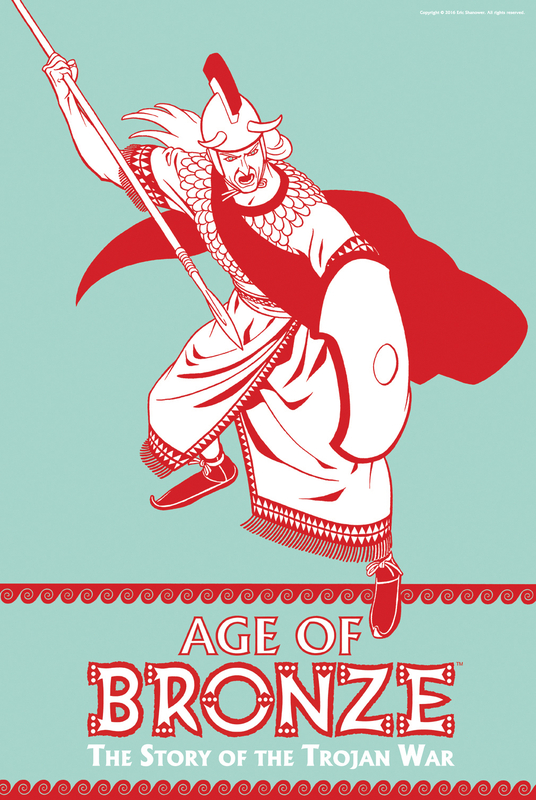 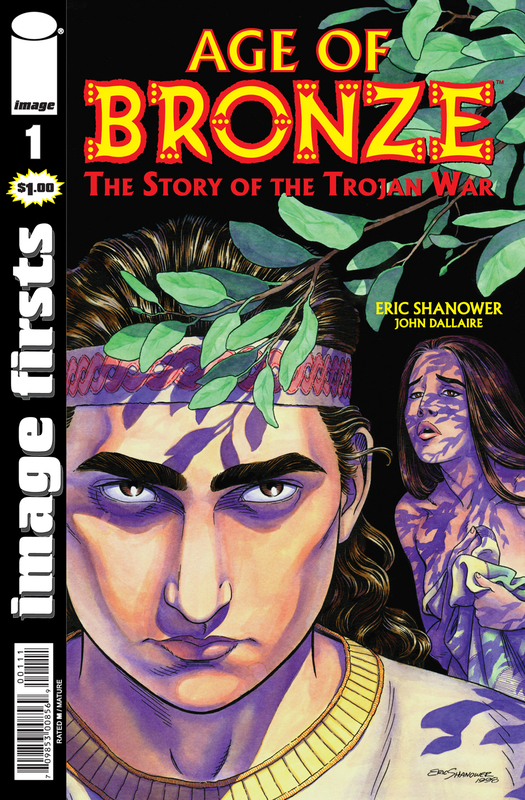 Age of Bronze issue #1 in color! 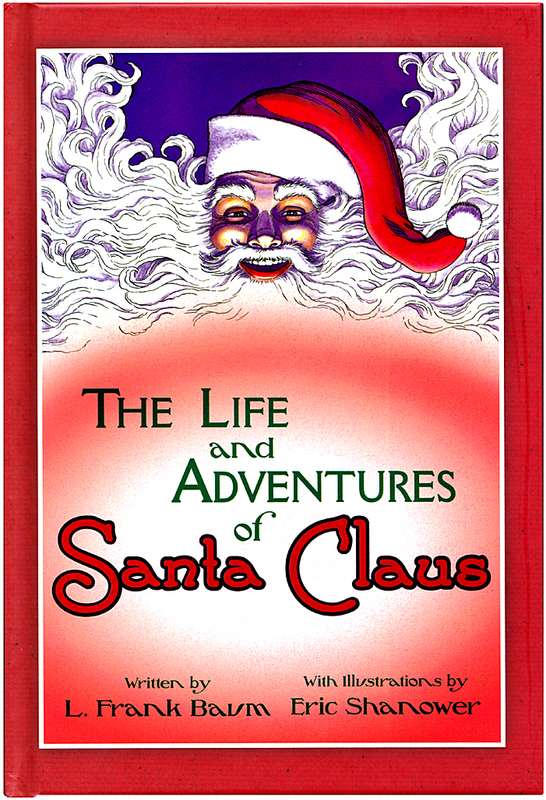 Life and Adventures of Santa Claus Written by L. Frank Baum Illustrated by Eric Shanower. 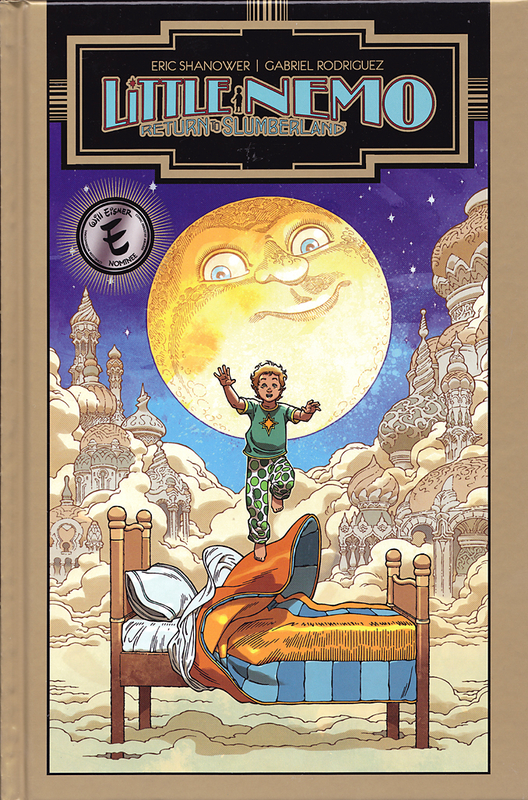 Little Nemo - Return to Slumberland DELUXE! 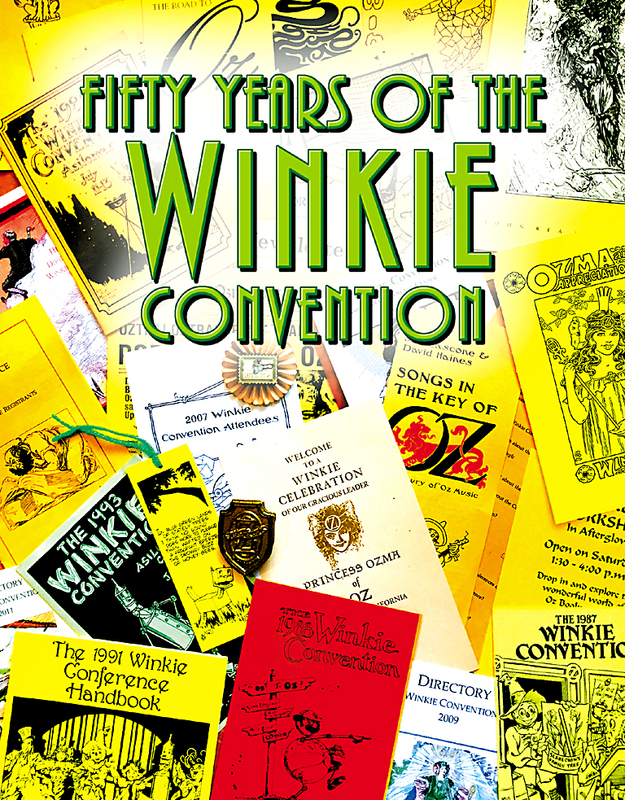 A grand Memory Book celebrating a half century of Ozzy fellowship! 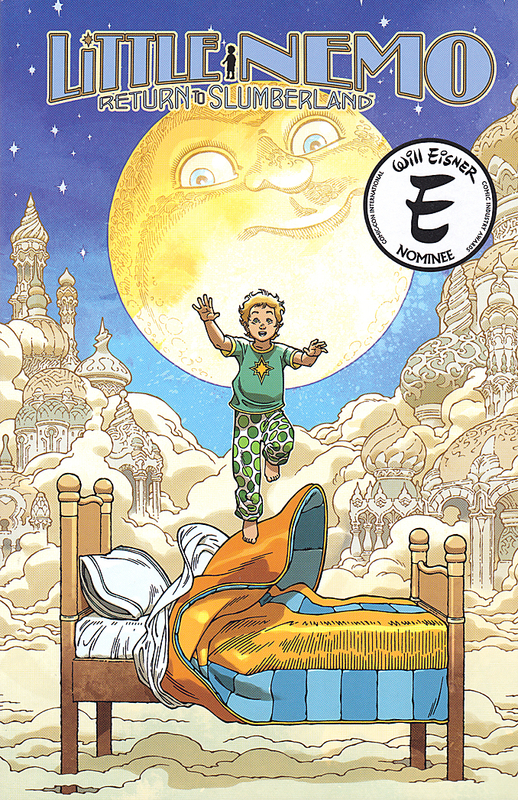 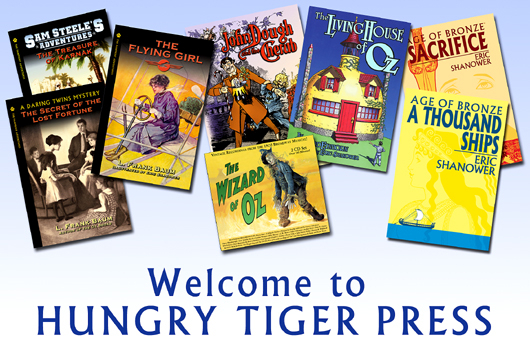 The award winning new adventures of Little Nemo! 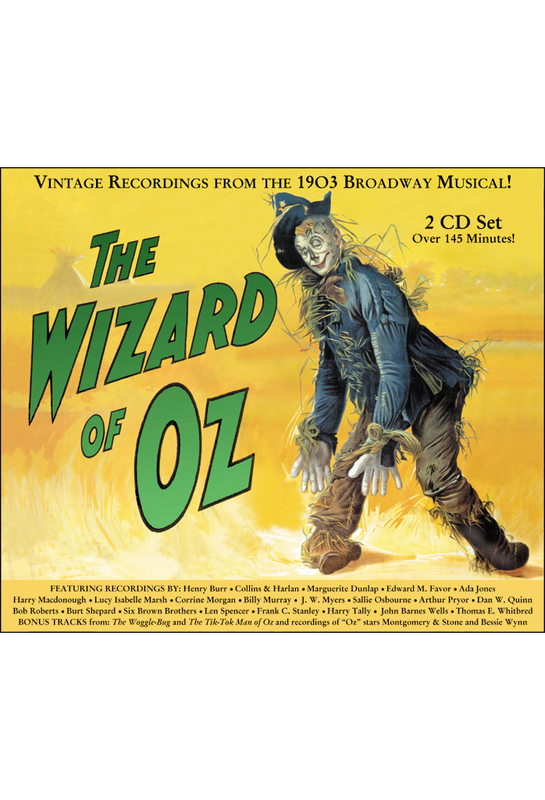 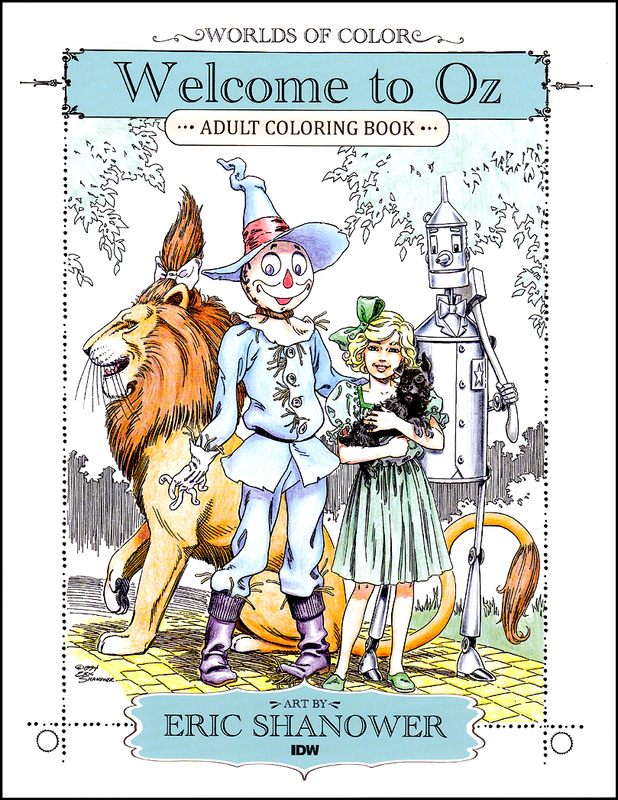 Full color Oz posters by Eric Shanower. 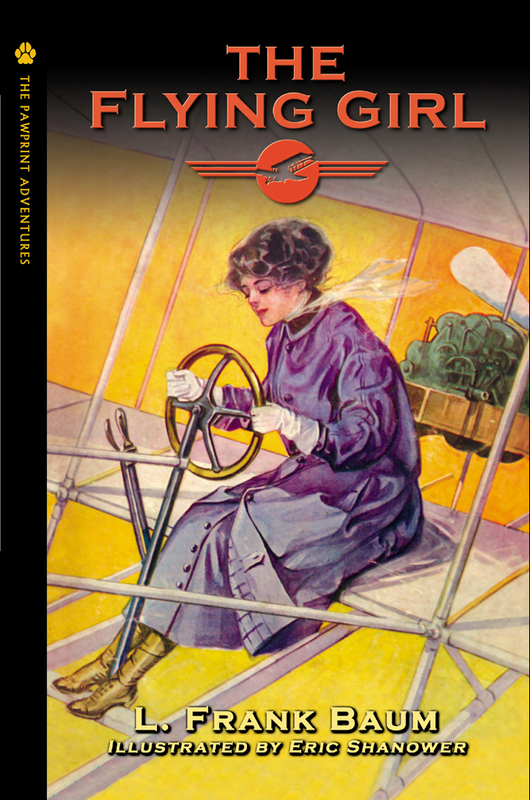 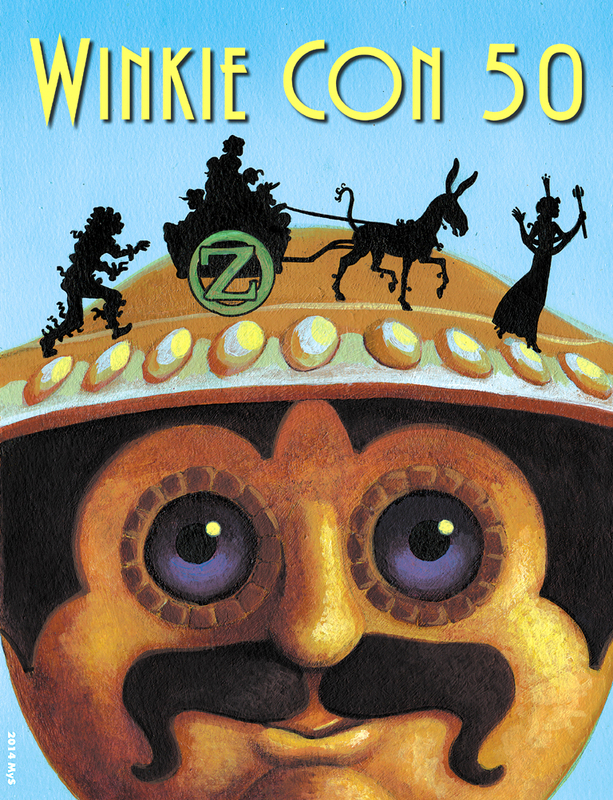 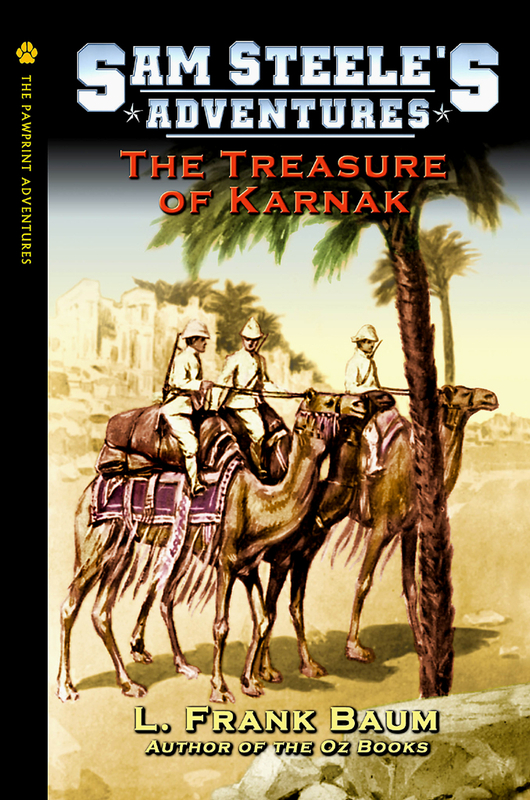 A grand Souvenir Book of the 50th annual Oz Convention held August 8-10, 2014, in San Diego. 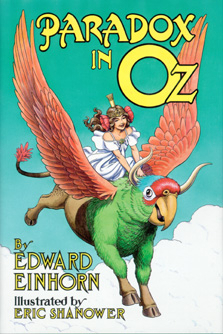 Paradox in Oz - New edition with a dozen new illustrations!